Here's an introduction of your host of the Project Voice podcast, Jessica Nguyen. NGUYEN: Hi! My name is Jessica Nguyen, and I’ll be your host for Project Voice. So Project Voice is a podcast series dedicated to increasing visibility on issues that Asian/Asian American women face daily. I’m also hoping that this podcast series will become a platform where our community can go to for guidance and resources as well. I didn’t really expect myself to be the person to start a project like this, but seeing that there is a lack of space for Asian/Asian American women to go to express themselves, I decided to go for it, you know, what the heck! 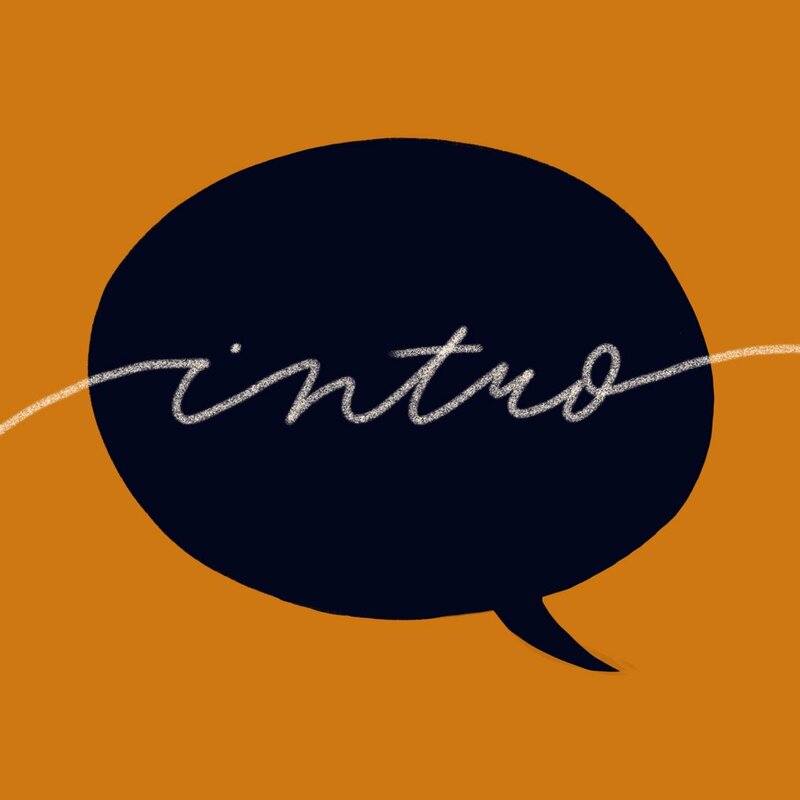 This time, I thought I can try creating a mini-library in the form of a podcast series that will showcase real-time sound bites from conversations with awesome Asian women I know personally in my life. I can tell you that there were many times when I wished I could have recorded the original dialogues that got me to think deeply about my identity and relationship to society, so I am happy to know that I can do it now with Project Voice. My hope is that the sound clips from this project will not only encourage further dialogues in our daily lives about what it means to be an Asian woman but to also offer actual, substantive takeaways for our community. But anyway, a little bit about my background. Again, my name is Jessica. I’m three-quarters Vietnamese, a quarter Chinese, and a hundred percent Asian American (LAUGHS). I never saw myself as someone who would use her voice to express her opinions in the public (DEEP BREATH) but here I am today. And like many others, I grew up not knowing how to articulate my frustrations toward racism and sexism and living in non-Asian predominant communities. It wasn’t until I went to Smith College that I became more aware about social justice and what it means to be an activist, and it wasn’t until then when I felt comfortable enough to engage in dialogues. I felt like, for the first time, my voice finally mattered. However, four years later, after already having graduated from college, I am still learning, and the thought of me working on this project is exciting and nerve-wracking at the same time. But it is my goal to challenge myself to speak so that not only am I able to hold my ground, but to also create a safe space for fellow Asian women to share their voices as well. So I would love to hear from you! If you have any topics of interest that you’d like to hear more about, hit me up at @projectvoiceaaw on Twitter or email me at projectvoiceaaw@gmail.com. Thank you for listening and tune in soon!